Discovering Dominica dive, encounter whales, dolphins and a great time. Why not go whale watching in Dominica? 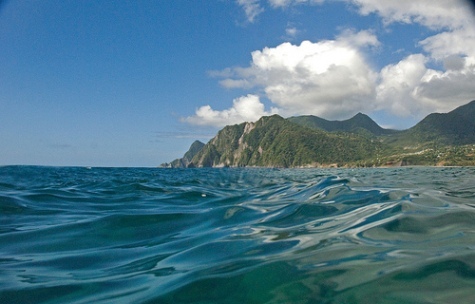 Have you ever scuba diving in Dominica? Or whale watching in Dominica? Here is your chance to share your highlights of diving around the island! It is easy and fun to do!